Meagan Jacobs, Jay Jacobs, and Dee Ford partying in London, June 2018. “Whatever Dee wants, Dee gets,” he says, and they all laugh. I have them on Skype. They’re at a pub called The Betjeman Arms–Dee, Jay, and his 23-year-old daughter Meagan, who kind of on a whim invited her dad to join her on a leg of her European vacation, her first big summer trip since graduating high school. “We’ve seen the Tower, the London Eye, Westminster Abbey, Buckingham Palace,” Jay says. And they’ve seen Dee Ford. The plans came together on Wednesday. Answer: About 40 minutes away by train in the Kent town of Gillingham, where Dee drives her Mini around estimating the value of houses and office space for banks by day, and checking Twitter for the latest news–we’re talking Casey Mize, Bruce Pearl, softball, everything–from the Alabama town of Auburn by nights. And on the weekend. And really any time she can because she’s admittedly kind of obsessed. I mean, it’s Friday night on the outskirts of London and she’s hoofing it to the train station for a War Eagle Moment with Auburn’s now former Athletics Director wearing the Auburn shirt he sent her. They hugged. They hugged some more. They drank. 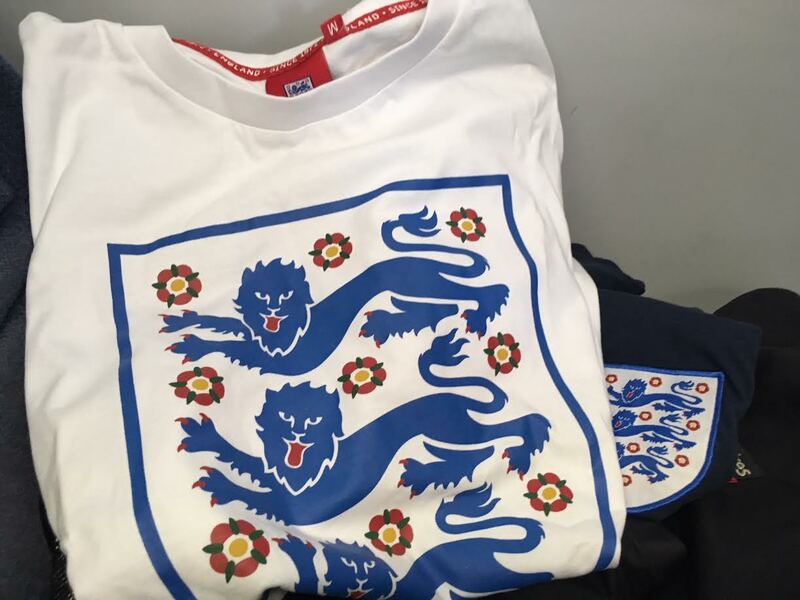 She gave them some English football–“proper football”–jerseys. It was great. 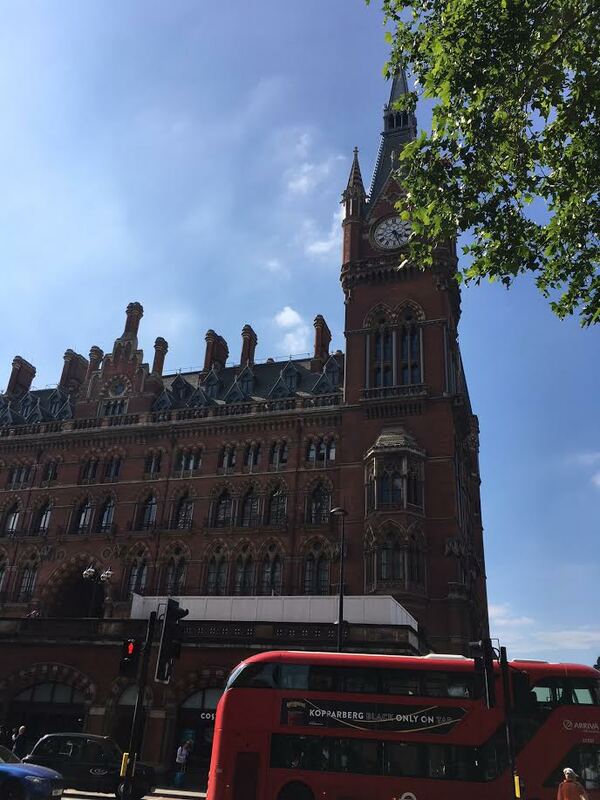 The Betjeman Arms is located inside St. Pancras railway station, which was built in 1898. It was Jan. 25, 2014, the night Dee Ford, the other one, won the Senior Bowl MVP Award, and it was an easy mistake to make. He left off the second underscore. That’s all it took. @dee_ford’s phone rang off the hook with notifications congratulating her on all her success and with hashtags about wars and eagles. Was she being hacked? Cyberbullied? Who the hell is Jay Jacobs? By Sunday morning, Dee’s plight had become a thing. Then it happened. She stopped fighting it. She embraced it. An Auburn star was born. That night she had 20 followers. She’s now at 3,053, almost all of them Auburn folks, who adore her to the point of periodically offering to crowdfund her airfare and tickets to an Iron Bowl or something. The “proper football” jerseys Dee gave Jay and Meagan. Auburn lost a Dee Ford. Auburn gained a Dee Ford. Jay Jacobs gained a drinking buddy. An hour and a half and two pints later, Jay and Meagan left to catch “Harry Potter and the Cursed Child” at the Palace Theatre. Dee grabbed a cheese and Marmite sandwich from Starbucks and hopped the train back to Gillingham. It wasn’t the first real-life encounter born of the missing underscore. 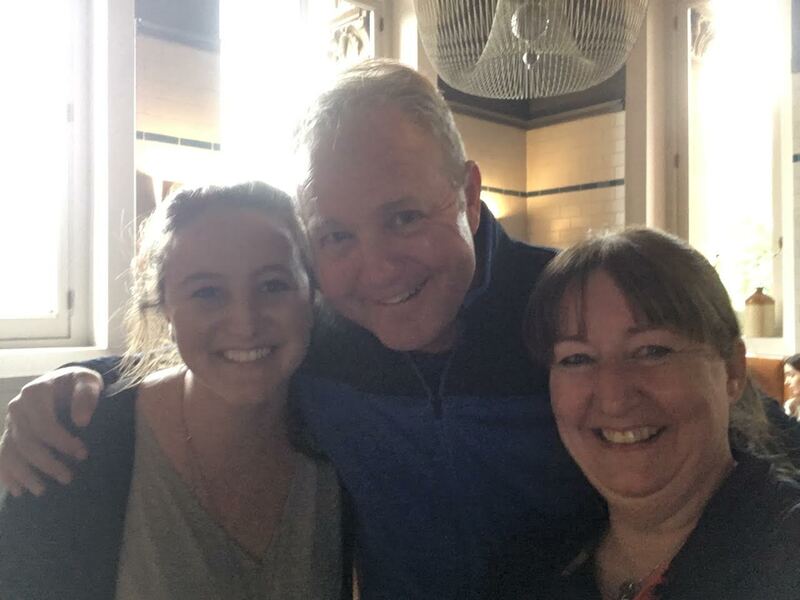 She and 1992 Auburn grad Jen Roemershauser, who occasionally flies into Heathrow en route to Aberdeen for her oil and gas industry gig, have connected three times. “She actually saved my bacon on one of my trips,” Jen says. “I was headed to the airport in Aberdeen to catch my flight to London when she texted me that the computer system at Heathrow had crashed and all flights were canceled. 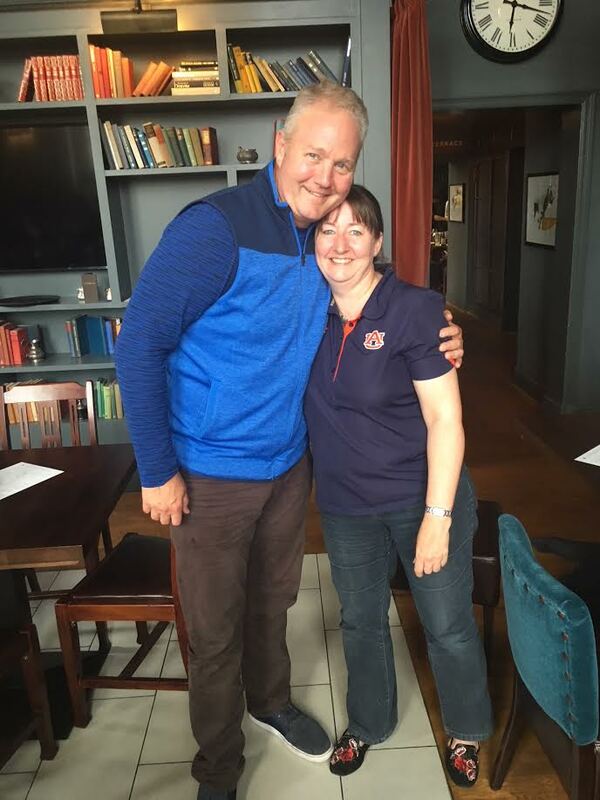 Dee met another Auburn fan in 2015 when she went to see her alter Dee-go at the Chiefs-Lions game at Wembley Stadium. She also, you know, hung out with Dee’s family and even managed to grab a few minutes with him on the phone. War Eagle Moments are great, she says. She’s open to more. Too bad Jay is married. So I have found out how to make a few KC Chiefs fan lose their minds. Tell them that you believe that this lady’s account is actually the account of a lady from the UK and NOT Linebacker Dee Ford’s burner account. The most fun was when I could get them to hit the caps button, Sent out more tweets in the past 2-3 days than I have since I’ve had my account just to see what they would say next.